Up to 30 fire fighters tackled a blaze ignited by arsonists at a Syrian Orthodox church in Sweden. Saint Mary Syrian Orthodox Church in the Swedish city of Norrköping was made entirely of wood so required extra effort to stop the fire from spreading. “I have no words, this is so emotional. Such a shame,” Gorgis Gecizi, treasurer of the church told reporters after learning arson was the cause of the fire. He told local reporters that members of the church had previously received threats. The police have since confirmed that the blaze was a result of arsonists but have not established whether there’s a link between the threats and the fire. According to Statistics Sweden – a government agency responsible for producing official statistics regarding the country, the largest foreign-born group in Sweden are people born in Syria. 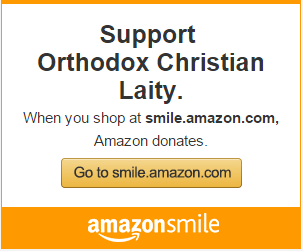 Its estimated 80,000 Orthodox Syrians live in the Scandinavian country. 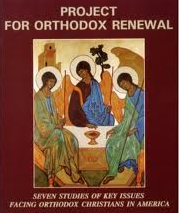 Previous ArticleForum: Pan Orthodoxy – Truth or Fiction?